I bloody love football, but even if you don’t I’m sure you knew that the FIFA World Cup is happening again this year and that a lot of games and highlight shows get shown on TV, and in particular the BBC. You would have to live in a cave not to know this, but the BBC obviously decided that it was worth spending a nice big chunk of our licence fees to remind us of the tournament’s occurrence and to entice viewers to its programming. The Beeb’s insight being that every preceding tournament has had its fair share of iconic and memorable moments and everyone has their own particular favourite that immediately takes you back to that time and place. 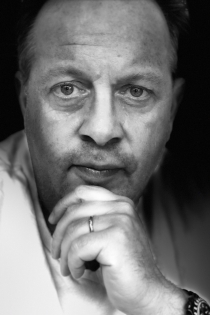 Let’s bring that all to life, our nation’s state broadcaster thought, by the medium of, err…..tapestry. Entitled ‘History Will Be Made’, a one minute film was produced providing a timely reminder of football’s greatest tournament and why we love it. 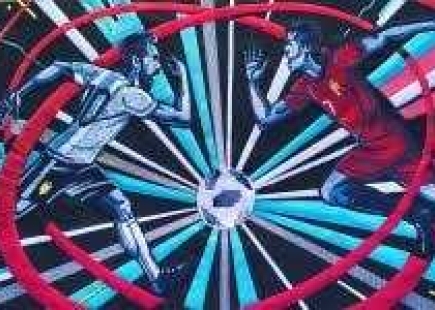 It journeys through World Cup history via the skill of Diego Maradona, the flair of Zinedine Zidane and the emotion of Paul Gascoigne, to a preview of this year’s finals including Cristiano Ronaldo, Lionel Messi and Harry Kane. It was all done by modernising the traditional tapestry technique to create a film in which every single frame has been individually embroidered. In addition to running the film as an ad, the visual style then became the look and feel for the BBC’s coverage, extending into programming graphics, website design, social media and BBC One’s look. 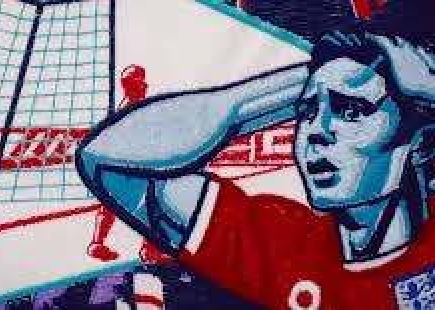 The entire completed tapestry was then put on display to the public from day one of the tournament at the National Football Museum in Manchester. All very nicely integrated so far, but from an earned media perspective, the BBC seemed to focus on trying to get plaudits and good reviews of their work in the trade and creative press, rather than thinking a bit more laterally and more creatively of how they could build on their decent insight. For me, I think the BBC got a little bit up itself. 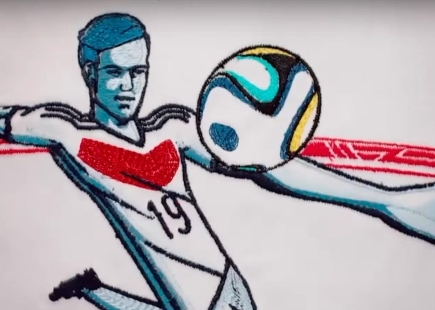 I really like the creative concept, and although the tapestry was perhaps more Bayern than Bayeux, I thought it was a very clever and different way of communicating football and the tournament. I think the BBC thought too much like this too and therefore stopped there and didn’t realise the potential in its ‘History Will Be Made’ platform. The BBC actually did make history a week into the World Cup when Vicki Sparks became the first woman to commentate on a World Cup match, live on a British terrestrial channel. She did this for the Portugal v Morocco match. Where were the BBC then talking about how history is actually being made and linking it back to its creative? What other football broadcasting innovations could the BBC have been working on to build on the platform? I think the BBC missed a trick. They did all the pretty stuff but failed to put the ball in the back of the net. The campaign could also have injected a bit more humour. Not so much perhaps that it would have everyone in stitches (ahem, sorry about that), but enough to make us laugh and smile. 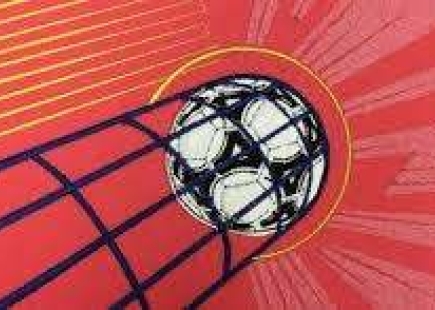 Football, after all, is entertainment and as intriguing as the creative concept is, it’s not really that much fun. Perhaps it takes itself a little too seriously. The Beeb should also have looked at building on the History Will Be Made platform with some pre-planned stories that could have kept interest going throughout the tournament. At the end of the day, history wasn’t made by the BBC but at least they had a shot on goal.